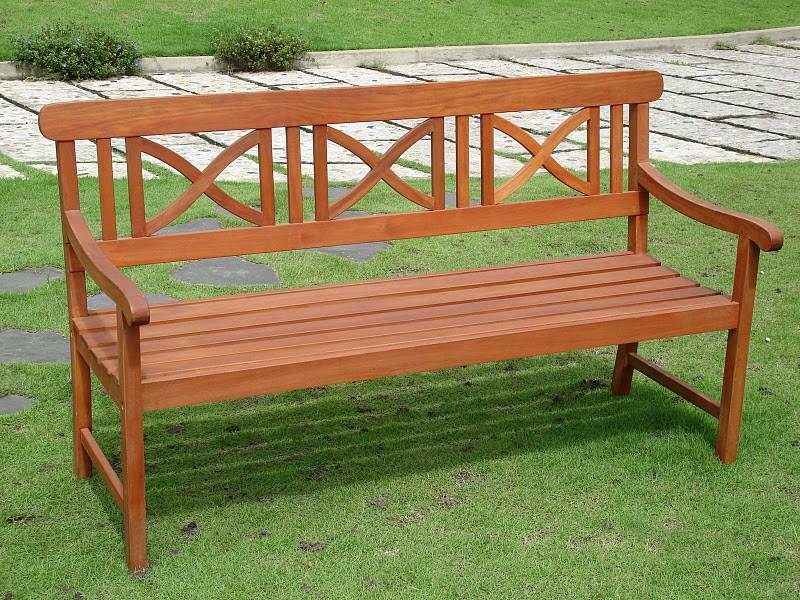 The Balthazar Bench is a beautiful addition to your patio, balcony or outdoor entertainment area. 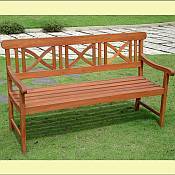 This eucalyptus garden bench features an "X" back design and has slats to allow rain water to run through. You can enjoy reading the morning newspaper or watching the evening sun set with the fashionable eucalyptus furniture that is just as comfortable outside as it is inside. Table, Armchair and Bench may be purchased as a set or individually mixed and matched.